I have concurrently been here forever and only just arrived. These final 48 hours of my stint in Karachi, Pakistan, crawl along at a snail’s pace, a seeming infinite eternity still in front of me before I finally find myself on that homeward-bound plane that will reunite me with family, country, and my “real life.” At the same time, it seems just yesterday that I white-knuckled it through my initial solo drive from work to home on that first day of 2014, watching my new world pass by from inside my fully-armored mobile cocoon, praying that I’d not miss a turn and end up wheels deep amongst the decapitators I imagined lurking in the city’s dark recesses. The 365 days in between are a foggy blur of success, frustration, loneliness, accomplishment, over-stimulation, boredom, failure, satisfaction, monotony and excitement. I fully expect to miss everything and nothing. I bounce between giddiness at the gradual passing of reins over to my relief and resentment that I am so indifferently replaced. I pine for landfall but bristle at turnover of the ship’s captaincy. As I drag myself home each night in these last days, my brain weighs down my eyelids, sending me early to bed only to then pummel me with a fitful sleep full of varied nightmares. I face a mix of torture, naked pop quizzes, cuckolding, and desperately-needed but forgotten trinkets of inexplicable importance on a nightly basis. I will fly out via Jinnah International Airport, scene of a June attack by Uzbek extremists that killed, among others, some of the poor folk who ensured I received my Amazon Prime orders via Consulate mail pouches. My final professional interactions will include the offering of renewed inadequate condolences to local counterparts for over a hundred schoolchildren slaughtered by fanatics in Peshawar on 16 December. 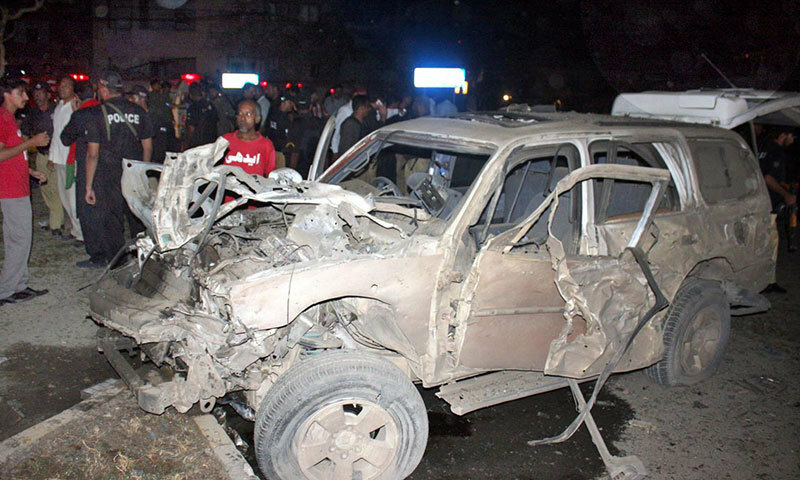 I will carry back home the “cool” story of the night a car bomb targeting a passing senior police official shook the windows of my flat; I thought the tremor related to nearby construction until turning on the news. But my time also overlapped with the awarding of the Nobel Peace Prize to young Malala Yousafzai, who has become an international icon promoting the human right to education after recovering from a bullet to the head delivered by Tehrik-e Taliban Pakistan militants displeased with girls going to school. 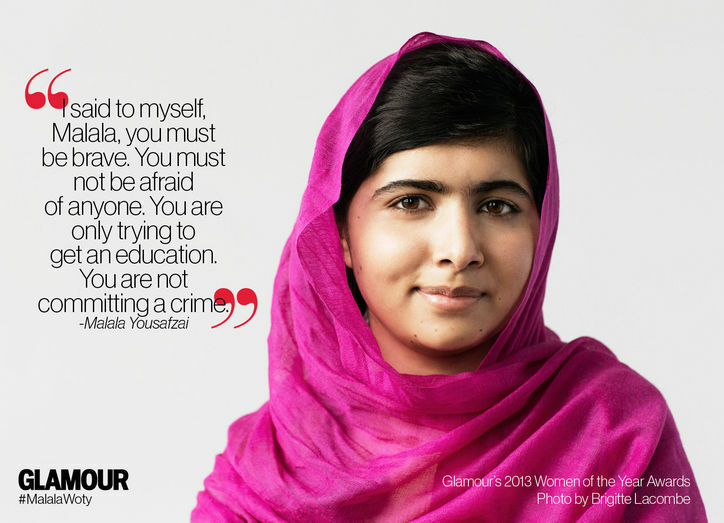 I have a daughter just a bit older than Malala. I count my blessings and/or celebrate my luck daily, preferred cosmology left to the reader’s choice. My own impact and professional achievements over these 12 months have included … well, that’s for others to determine. I didn’t screw up and believe I leave my thing better than I inherited it and without hidden turds for those that follow after me to find. On the personal front, I am pleased to have accomplished a long-held goal of watching all seven seasons of Buffy the Vampire Slayer. Let him who hath not understanding get with the program. 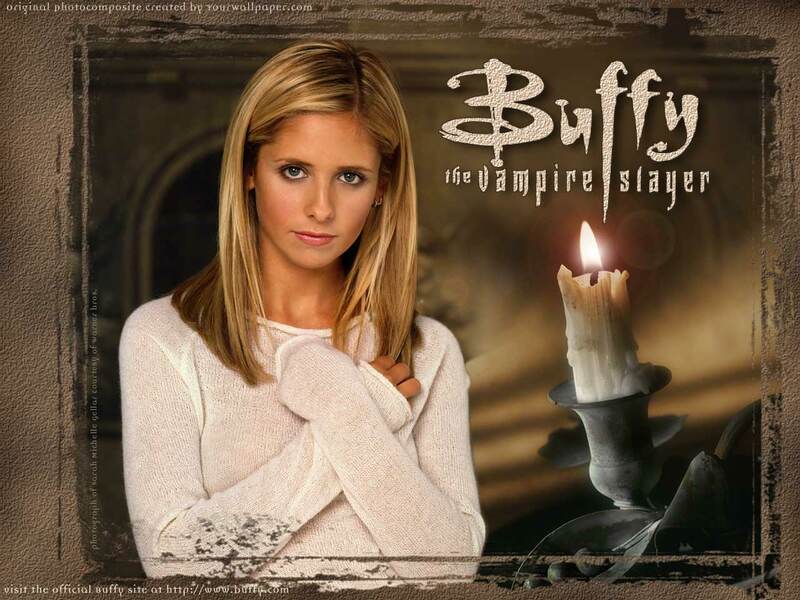 Buffy rules! 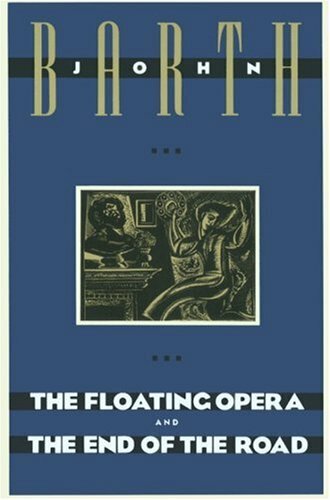 I also discovered – or at least followed up on a decade-old recommendation from a now long-lost friend about – author John Barth, whose novels The Floating Opera and The End of the Road awed and disturbed me. I treaded on the mill regularly, completely gave up soda pop, and found myself capable of fad-free healthier eating for the first time in my 50 years. 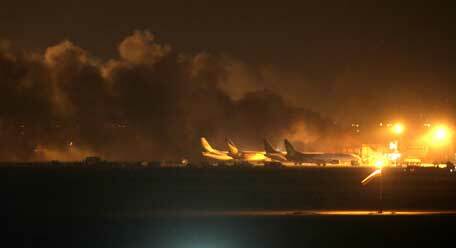 I will remember Karachi, although not immediately; I can already feel myself purging as I wind down. I suspect however that time and distance will eventually do their magic and fond memories will evolve. For now though, I am so damn glad to be on the verge of departing that I can think of little else. I cannot wait to once again be contentedly inattentive to my surroundings. I long to be unaware, to be oblivious, to be home. Very moving piece and Welcome Home! Thank you, my friend. I write this response now from home, and it is indeed wonderful to be here. Fantastic writing. Jeez you’re good. I’m even jealous that you managed to summarise my own response to ‘The End of the Road’ in two words. Look forward to a companion piece in a few months from the Big C.
You are too kind, Sir. Your dogged willingness to keep up the encouragement is especially appreciated here. Glad you made it through ‘The End of the Road.’ My honest-to-goodness immediate reaction after finishing the last page of that one was to mutter an in-vain “Jesus!” out loud as I dropped the book into my lap. My daughter gifted me Elie Wiesel’s ‘Night Dawn Day’ trilogy for Christmas this year. I intend to start it imminently despite knowing my mental state would likely be better served by some Star Trek novels or Louis L’Amour westerns. I did pick up a few old Peanuts paperbacks from a used book store recently to keep on the nightstand as mental palate cleanser for when it gets too crushing. Yes! Yes! Peanuts over Prozac! Those battered paperbacks could put my lot out of work. Hope they cleanse thoroughly and gently.